Australian Superbike Champion 2013, King of Wanneroo 2014, ASX-SBK Champion and Australasian Superbike Champion 2014.
details so we can forward a sponsorship proposal or simply use the contact me page to outline your proposal. Yamaha are manufactures of motorcycles. Wayne proudly rides the Yamaha YZF-R1M prepared by Yamaha Racing Team. With more than 20 years of experience, this French brand has become one of the leaders within the helmet world. Founded by former professional racers, SHARK, the passion of racing still evident, designs helmets with the goal to ensure the highest level of performance and safety. SHARK is the first brand to have industrially manufactured a helmet using carbon fibre: the XRC carbon, in 1991. Ixon offers a comprehensive range of technical clothing in leather and textiles for all sectors of the market. Race, Street, Touring and commuting products are available in a huge range of shapes, sizes and colours. The pinnacle of its technical capabilities is highlighted on the race track by several international riders at the highest level, including Alex de Angelis and Yuki Takahashi in Moto2 and none other than Motor GP veteran Colin Edwards. 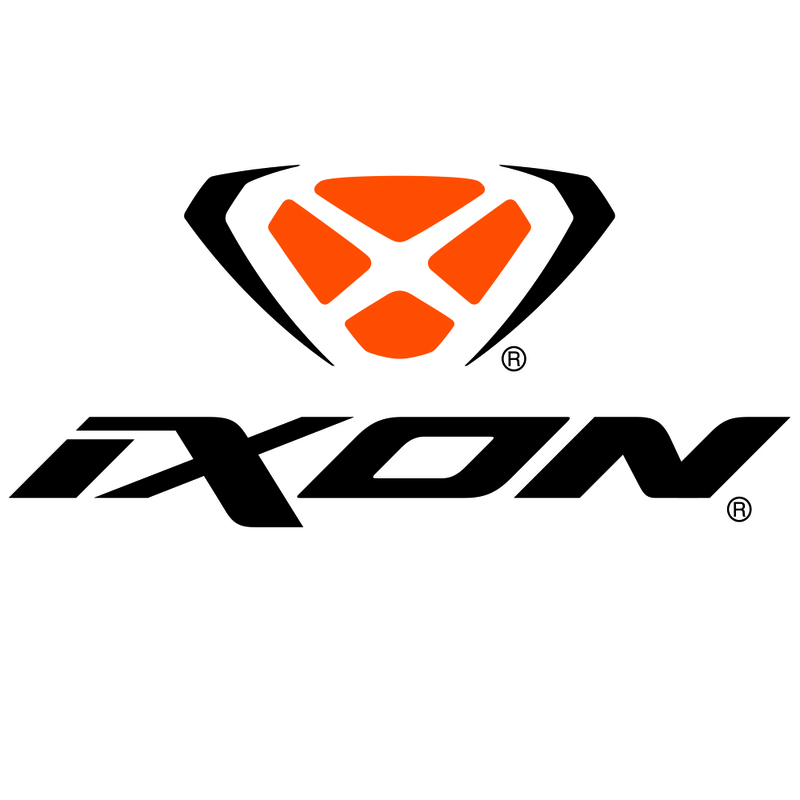 Exciting times are ahead with the introduction of the Ixon CE Protective Technology range of garments. Designed and manufactured to the highest level of safety and protection offered in any Motorcycle riding gear. 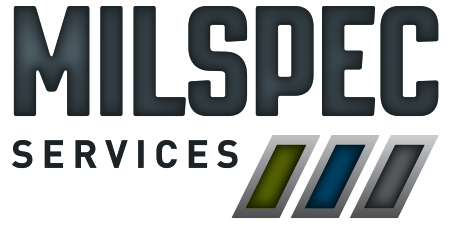 Milspec Services Pty Ltd specialises in Total Logistical Support for the Australian and New Zealand Defence Forces and prime contractors to Defence. Mick Price has firmly established himself as one of the leading racehorse trainers in Australia.. Mick has 70 boxes located at Caulfield racecourse in Melbourne with a variety of stables and yards that can cater for any individual horse's needs. Lap Timer with Lean Angle Measurement – Equipped with aero sensing technology and 10 Hz GPS module, GMOS is a one-of-a-kind data logger developed for motorcycle enthusiasts. It is different from other data loggers in the market in that it captures how YOU perform instead of how the bike performs. 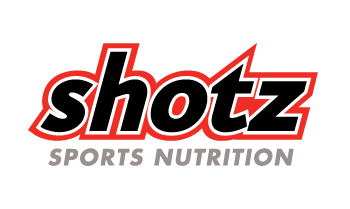 Shotz are a sports nutrition company developing and manufacturing state of the art active lifestyle nutritional products. Champion's Ride Days is the only National provider of ride days across Australia. We are a professional, fun company catering to the needs of ALL riders. Offering not only track time, but also different tracks on different days. Motospec Chassis Software are proud to be associated with Wayne Maxwell. MotoSPEC is software for tuning motorcycle suspension and chassis geometry. MotoSPEC has been designed for racing use, with a simple interface and clear outputs, to assist motorcycle tuners and race teams in making quick and knowledgeable decisions.